What an honor to be apart of the GO Pink! this past weekend. 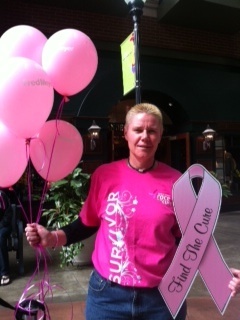 Getting ready for the Race for the Cure on Sunday! Did a live radio interview with KISS FM!